At Finch Chevrolet, our primary goal is to deliver the highest level of customer service and we pride ourselves on the amount of happy customers who have left our dealership in their dream car. 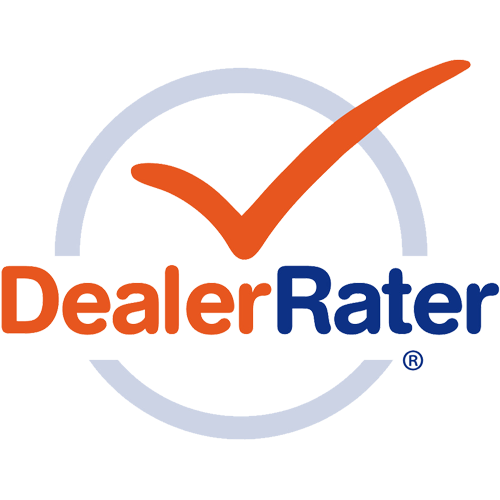 You can see how our commitment to that goal is reflected in our customer reviews on DealerRater, Google+ and Facebook. If you’ve had a pleasant experience with us we would appreciate you leaving us a review. You can do so by clicking any of the services above. If you have issues or concerns with the service you received from us, we would love to hear from you directly. We will do everything in our power to rectify the problem and to make sure that your future experience with us is the best you've ever had!